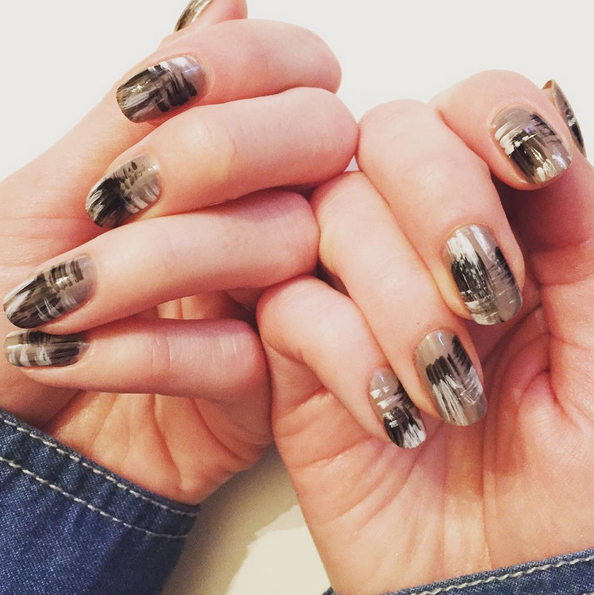 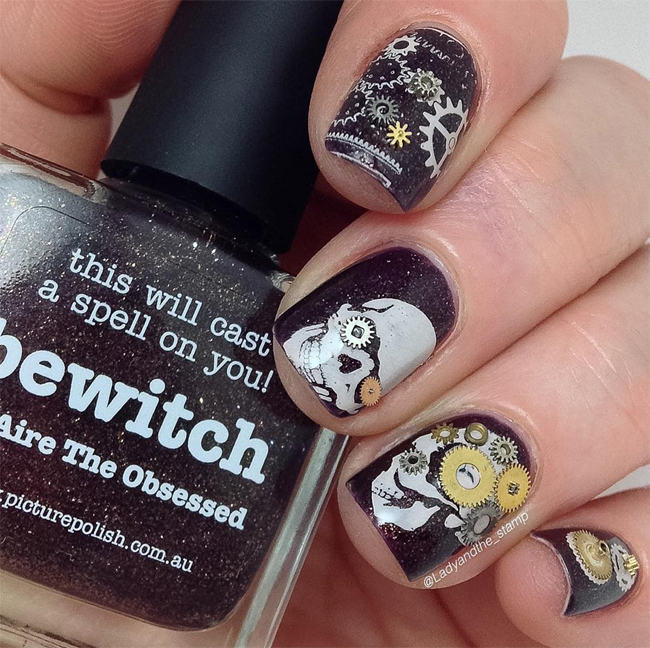 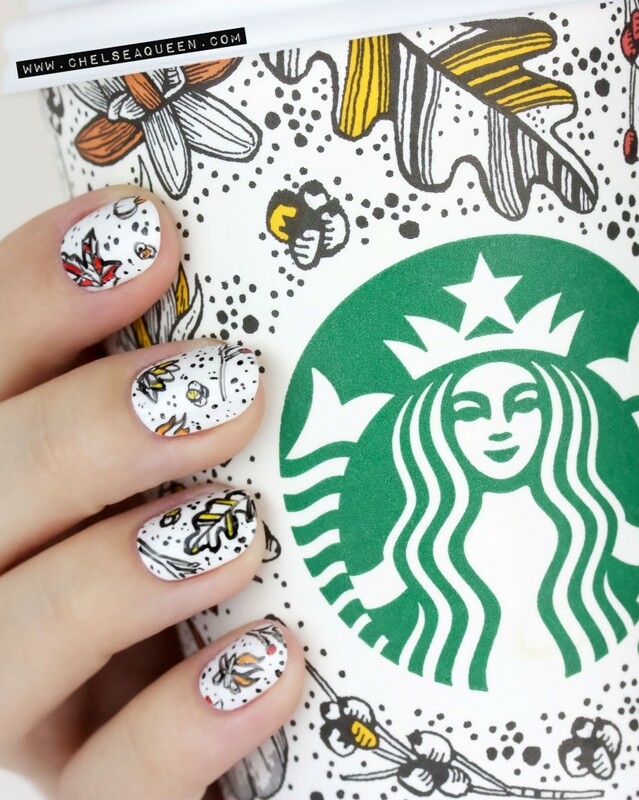 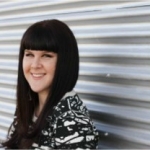 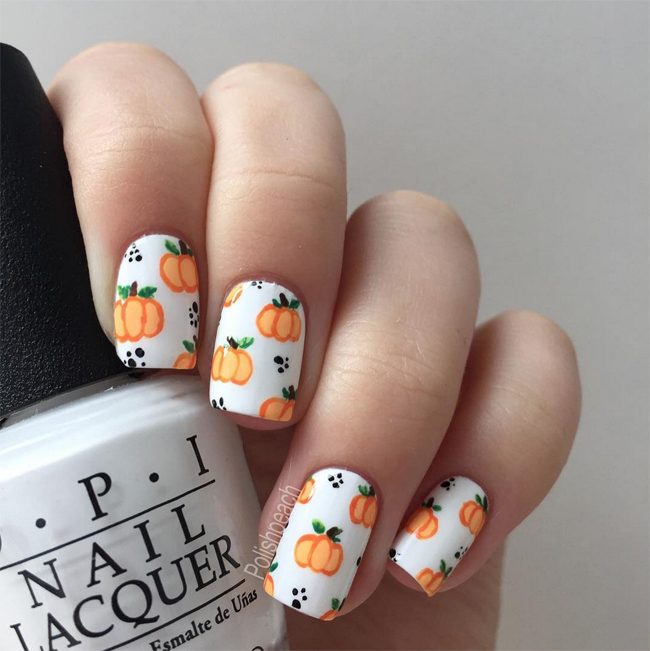 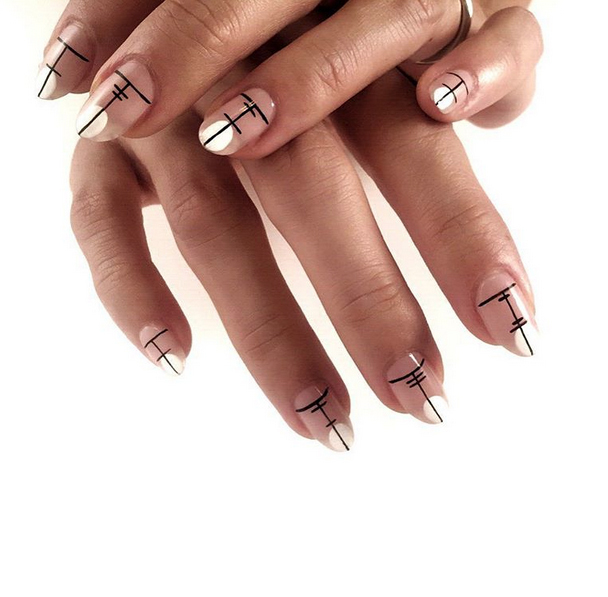 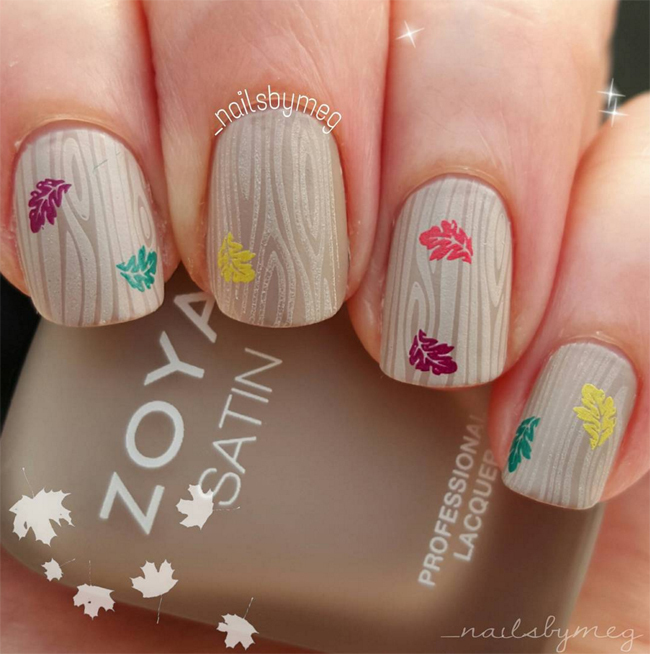 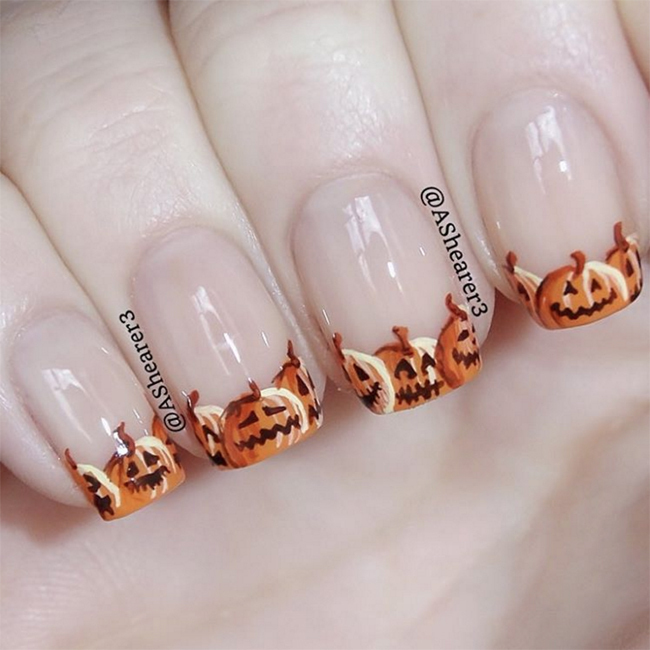 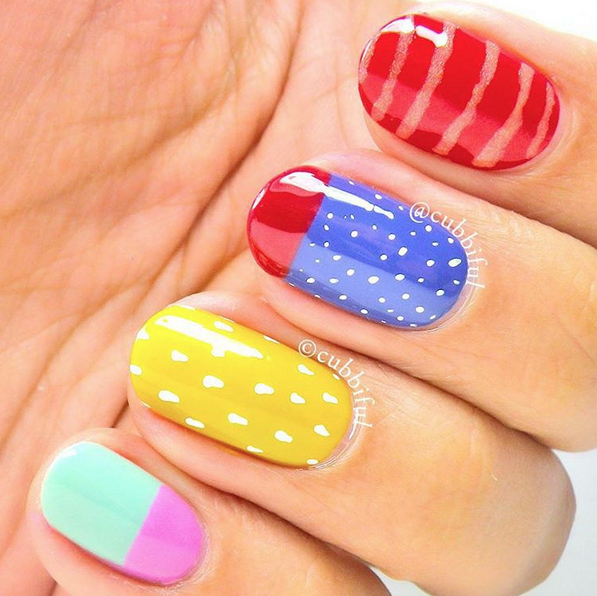 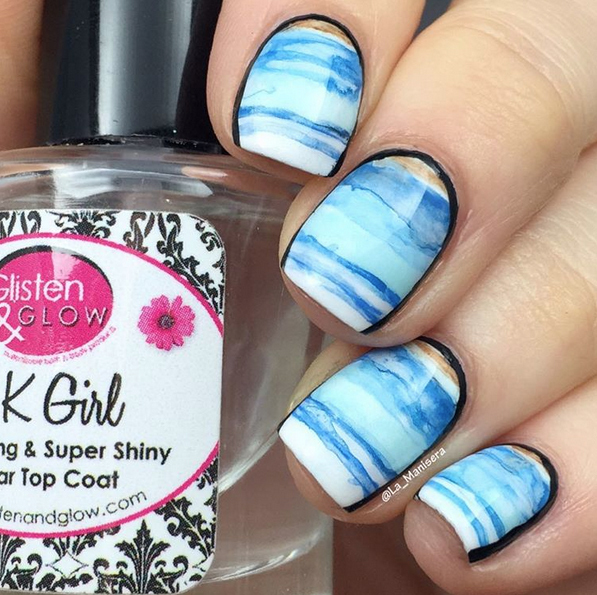 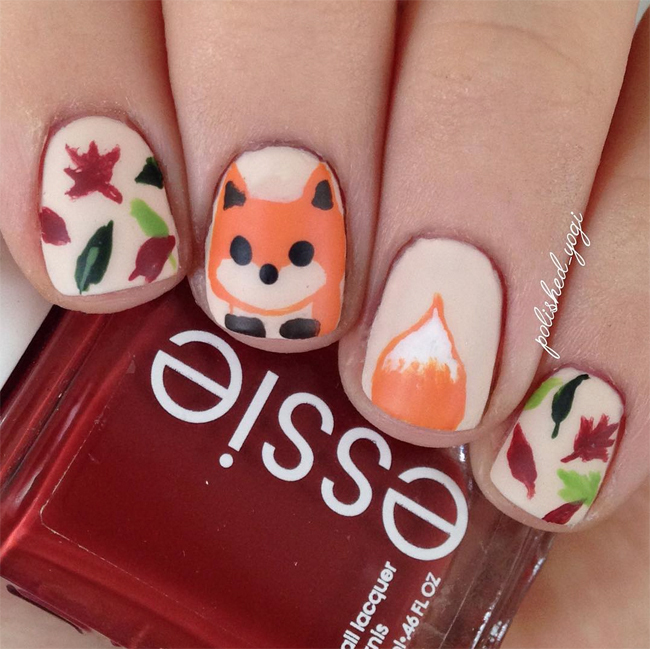 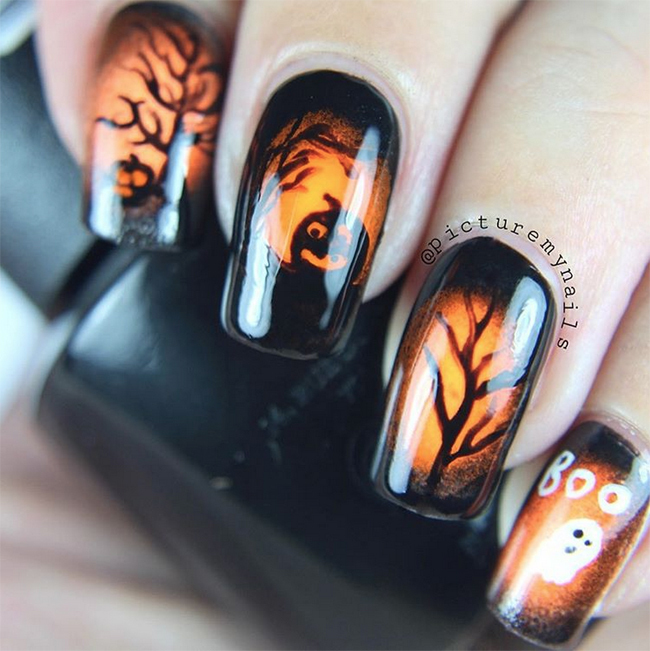 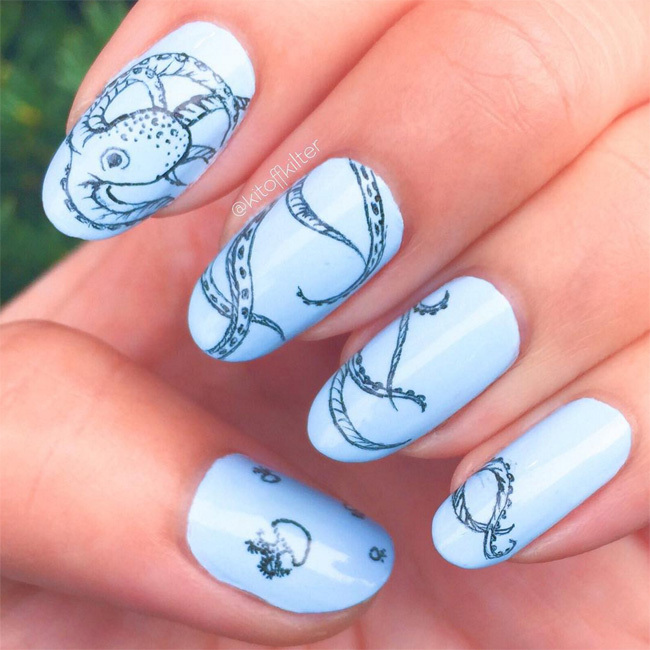 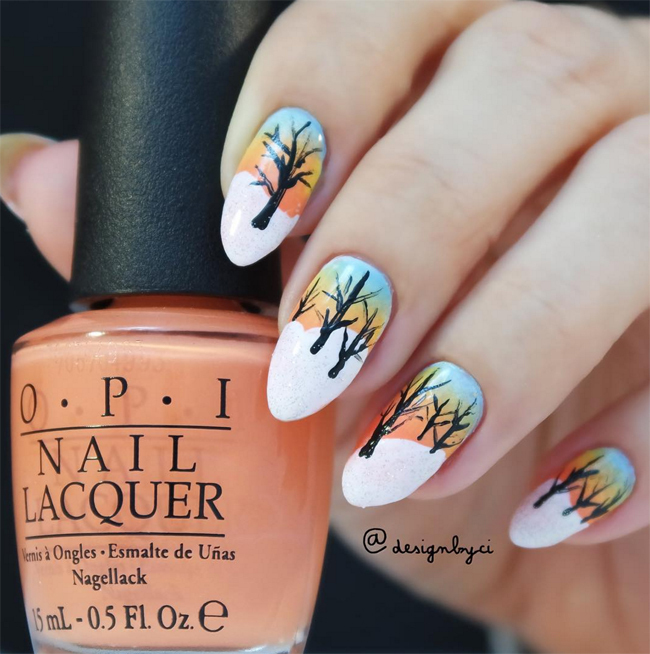 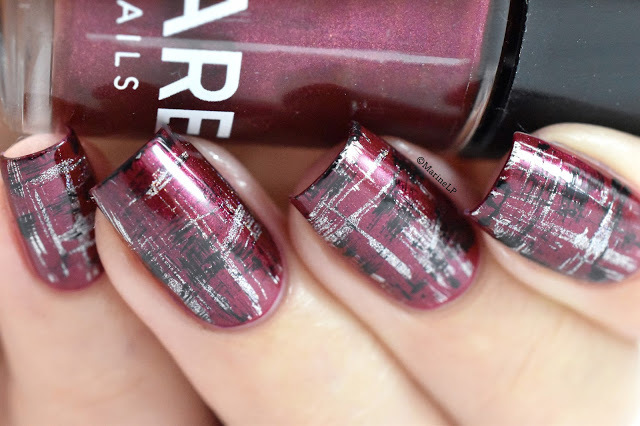 Sarah Waite, blogger at ChalkboardNails.com, has been involved in the nail art community since July 2011. 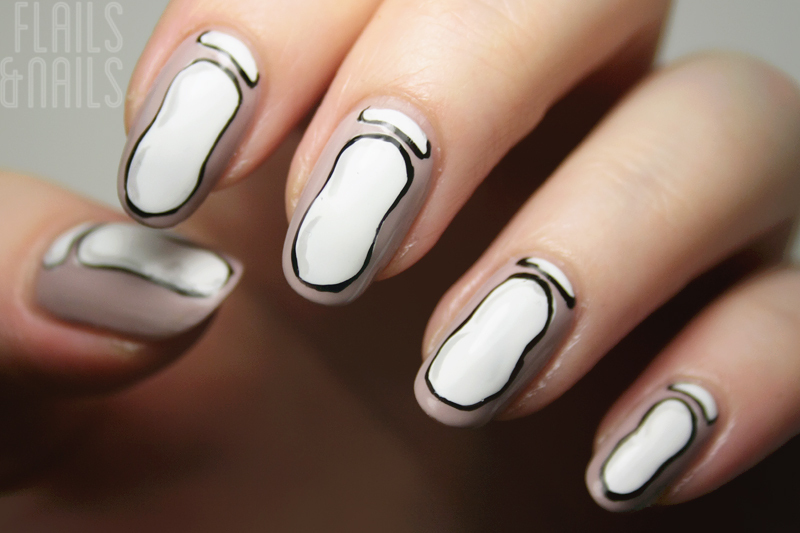 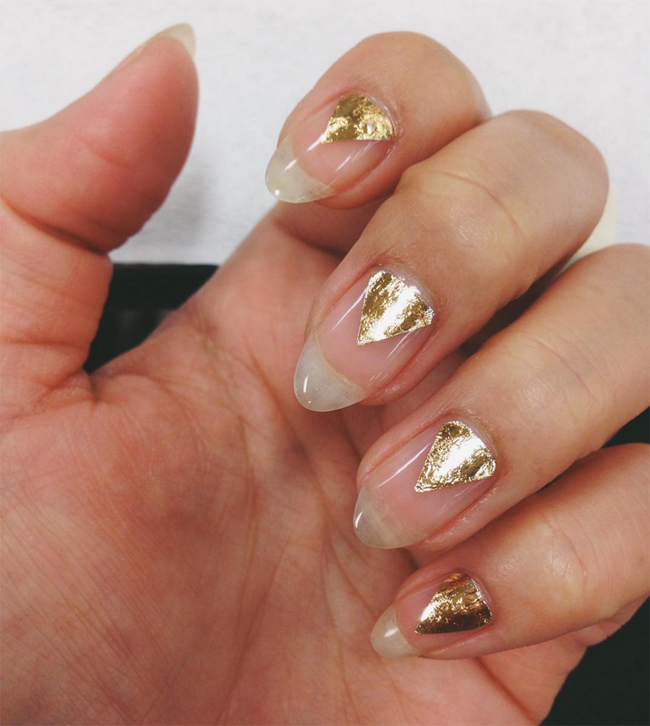 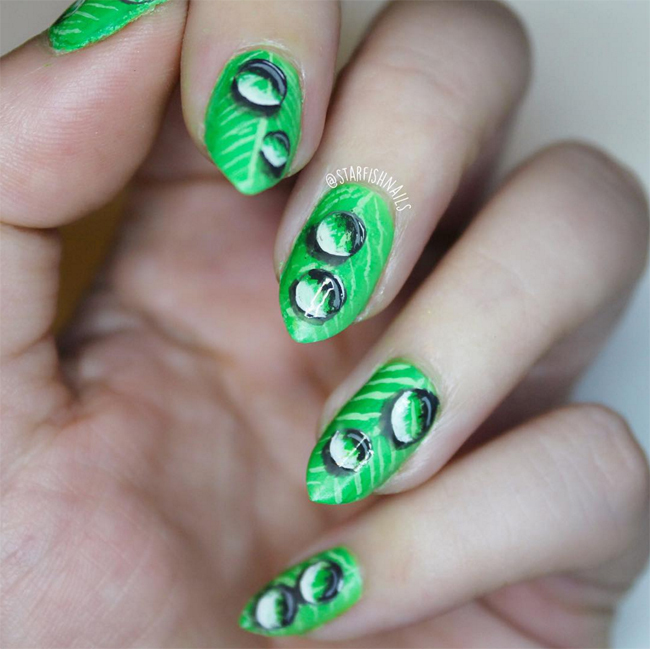 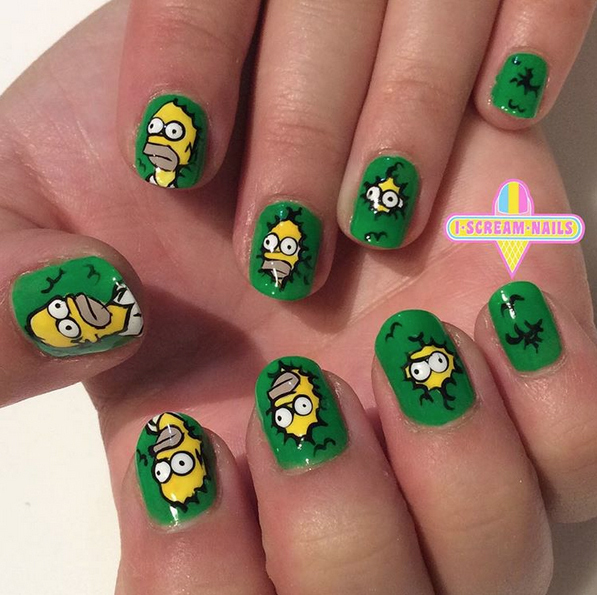 Her work has been featured on The Today Show, in NAILgasm: The Nail Art Documentary, in Nail It! 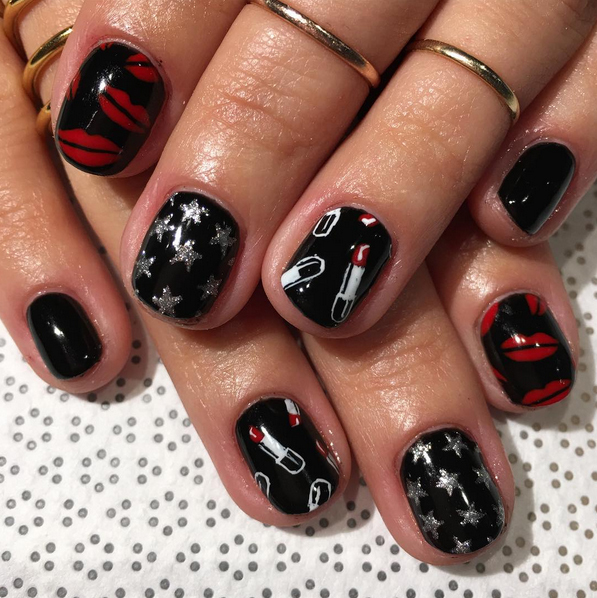 Magazine and more. 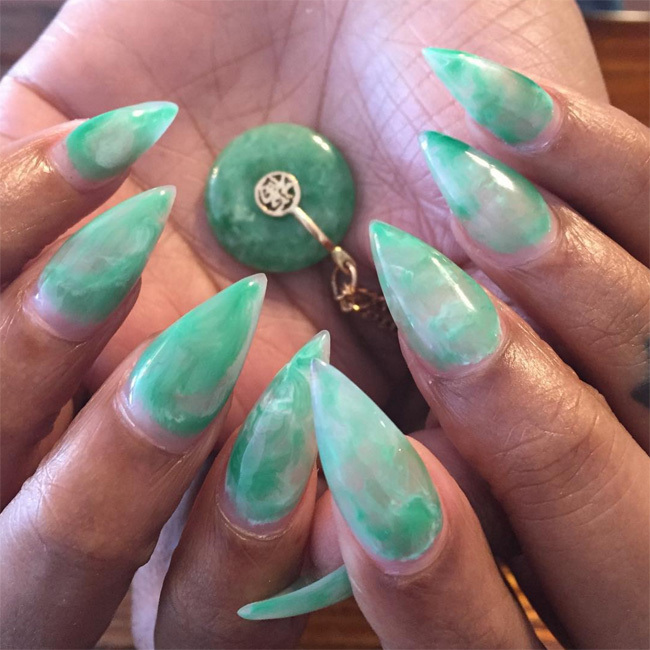 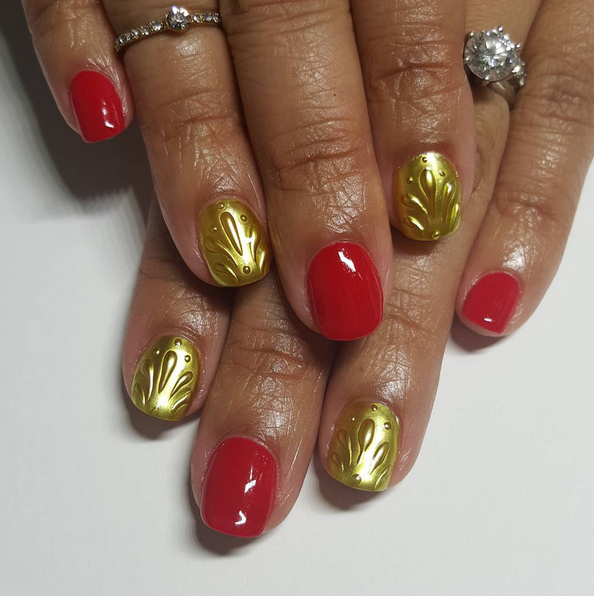 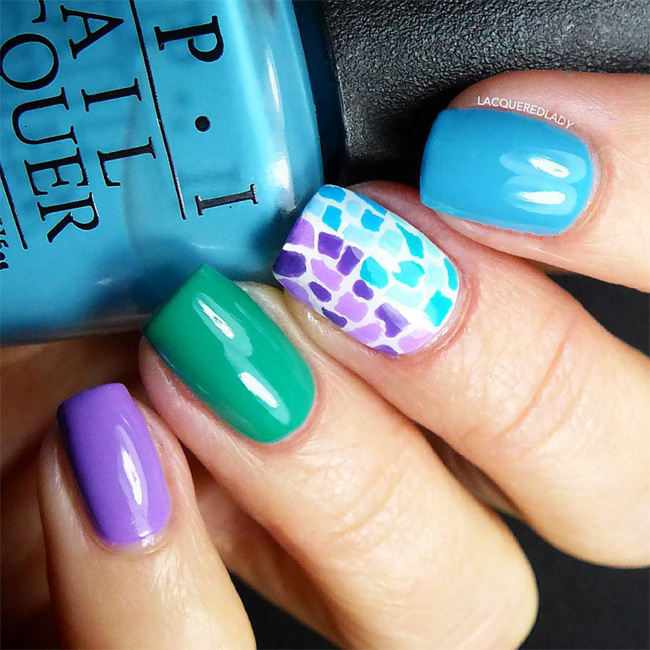 She places a high value on originality in nail art and is always looking for the "next big thing" in nails! 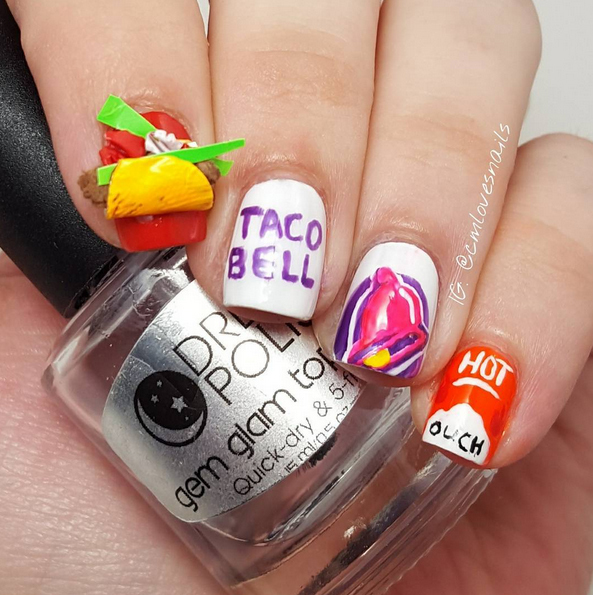 Nails of the Day: Yo quiero Taco Bell!